The manufacturer was presented with the award at a major European machine tool show. 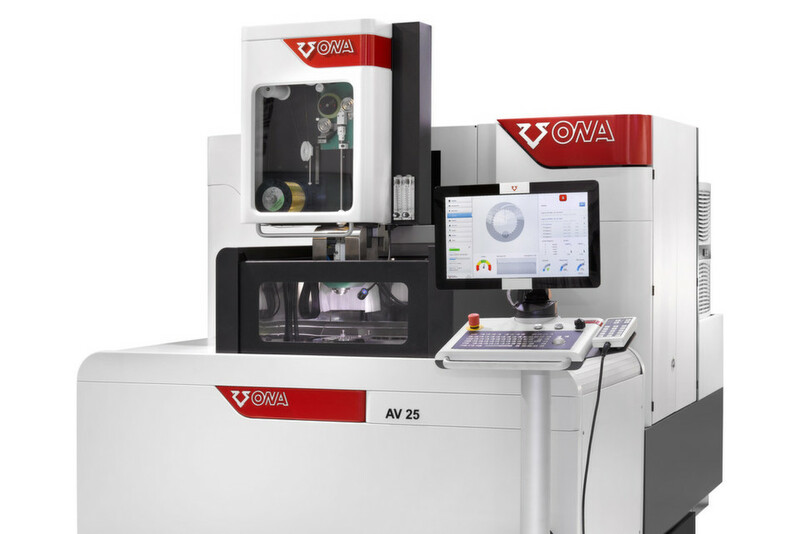 Ona Electroerosión has announced that its AV-25 wire EDM machine has garnered the Spanish Award for Design and Innovation in Machine Tools and Manufacturing Technologies. The award ceremony was held in June as part of the Spanish International machine tool trade fair BIEMH in Bilboa, and the company said the prize recognises machine tool makers that strive to deliver improvements by investing in design and technological innovation. Ona said it has now received the award five times, something the company explained is an indication of the public recognition for its history of using industrial design as a strategic tool. Ona said this strategy makes it one of a number of Spanish machine tool firms placing trust in the benefits of good industrial design. 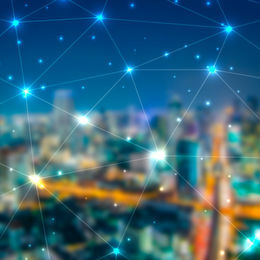 The supplier explained that today, companies are increasingly using concepts such as lean manufacturing, cost optimisation through design, new user interface systems in the CNC program, the modular design of large and special machinery and ecological design. A new CNC-CAM that exceeds the demands of the most advanced programmer and offers a simple, user-friendly interface. The CNC can control up to 8 axes simultaneously, incoporates CAD/CAM and boasts a 21.5” touchscreen. 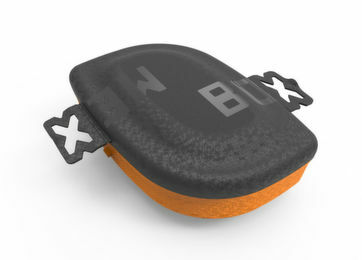 A new generator delivers surface finishes of 0.1µm Ra. An automatic threader use fine wires of up to 70µm. The unit offers new corner and profile control systems, linear rulers with a resolution of 0.1µm and a protection system that detects impacts of just 0.8 kg (8 N). 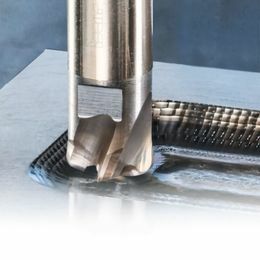 An energy-management system cuts consumption by up to 30% during cutting, as well as reduced wire consumption with the Ecocutting technologies. 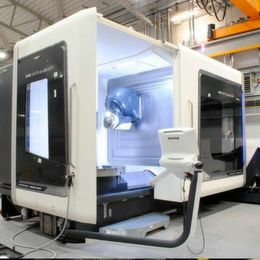 The machine tool’s compact design cuts space requirements by 20% compared to similar models.